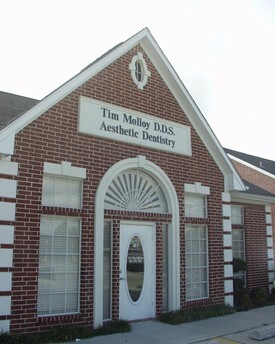 If you are a patient of record call Dr. Molloy and you are having a true dental emergency please call Dr. Molloy at his home (281) 334- 1468 or his cell (713) 569-7066. We cannot prescribe medications to non patients over the phone. No exceptions.